They followed a post on Facebook — and ended up finding this. 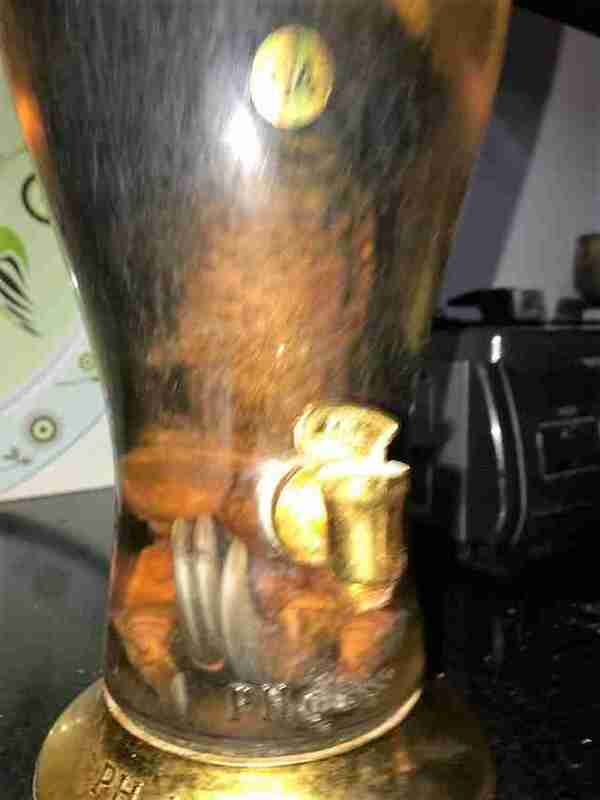 What police officers just found at a woman's house in Vietnam indicates one of the trickiest things about the illegal wildlife trade — often the sad products are hidden in plain sight. 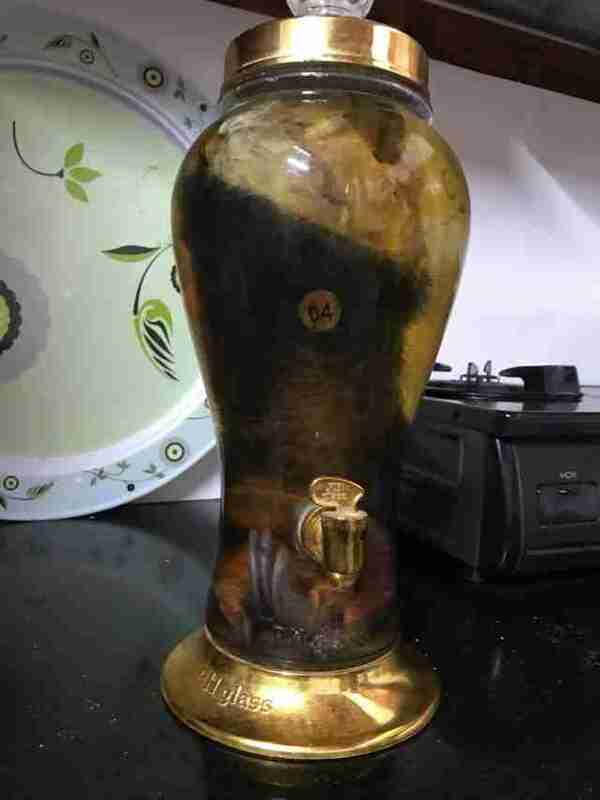 Authorities arrived at the home in the Gia Lai province earlier this month after people found a photograph of something strange on Facebook. "An internet trawl uncovered the female trader and sparked off an intricate backstory that allowed police officers to turn up at her house to ‘collect’ the prohibited wildlife products," Education for Nature - Vietnam (ENV), an organization that aims to help animals and the environment in the region, wrote on Facebook this week. "The haul included one wine jar containing a bear paw and two dried bear gallbladders." 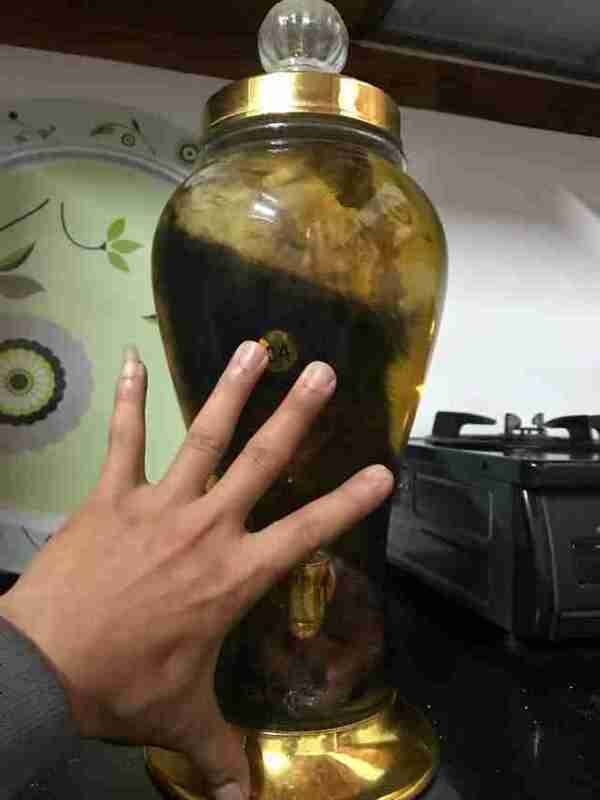 Sadly, bear paw wine is in demand because it's used as a health tonic in China, where bear paws are also considered a culinary delicacy. The paws trafficked for such products are often sourced from bears on bile farms, where the animals undergo a torturous extraction of their bile from their gallbladders while being kept in tiny cages. The bears almost always die from infections they sustain from years of this process. Some bears have their paws amputated to produce wine while they're still alive. Thankfully, in 2017, Vietnam resolved to shut down all its bile farms. But as this latest bust shows, it may still be a while before these sad bear products are off the market for good. 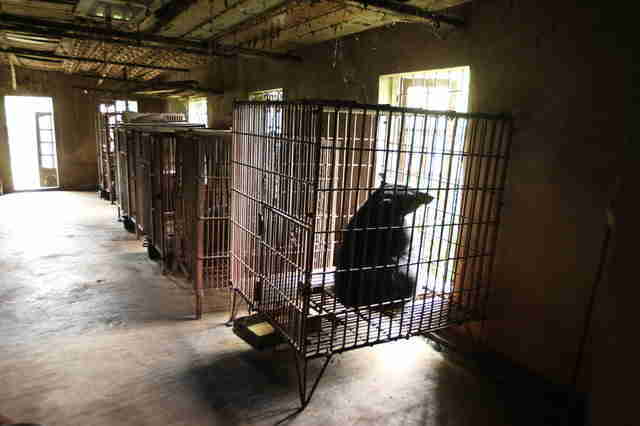 And hopefully catching wildlife traffickers, paired with educating the public to decrease demand for such products, will soon make the world a little safer for bears vulnerable to the trade. "Deliberations are continuing over the charges that will be laid," Tom Edgar, international communications editor for ENV, told The Dodo. "However, ENV, as always, is pushing for the subject to be prosecuted to the fullest extent of the law." 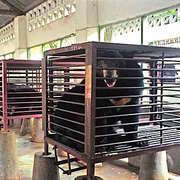 You can help protect bears and other animals vulnerable to traffickers by making a donation to ENV.